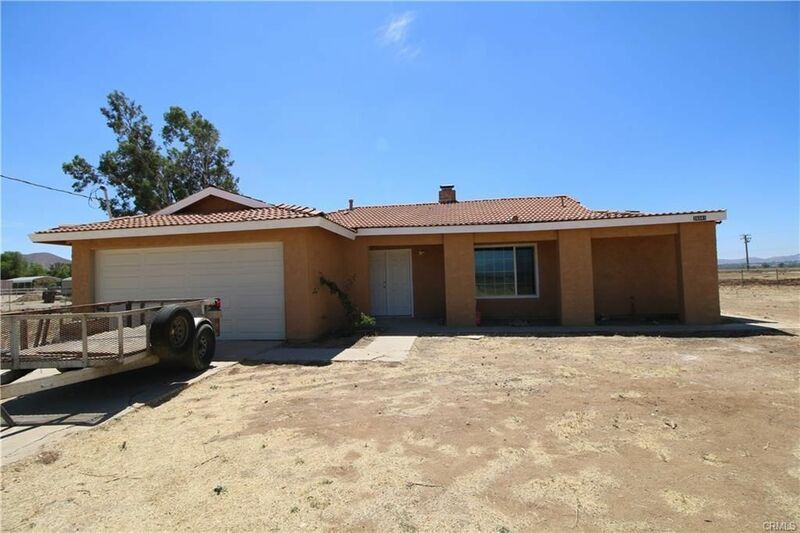 Great 4 Bedroom + 2 Bath Home on 4+ Acres in MENIFEE! Do you need a GREAT 4 Bedroom House WITH acreage w/ quick Freeway access??? If so, we have the property for you! 1,900 sq ft house on 4+ acres, located off the corner of Ethanac & Murrieta Rd in the City of Menifee. 4 Bedrooms, 2 Bathrooms, large Formal Living Room w/Fireplace. Large Dining/Family Room off the Kitchen. All new windows, doors, wood laminate flooring, tile, almost everything remodeled. And what to do with that 4+ acres? Contractor Yard? Nursery? Horses? (Tenant to verify lot usage with City). Minimum 1 year lease to a maximum 4 year lease. Less than 1 mile to the 215 freeway!